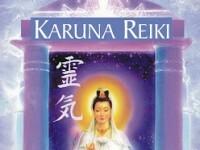 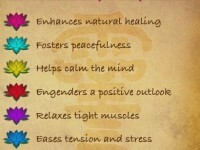 I will send angelic Reiki and angel healing to you or a loved one for 45 minutes. 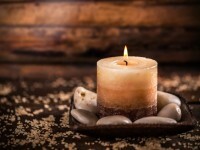 Do nothing but accept the gentle healing sent to you! 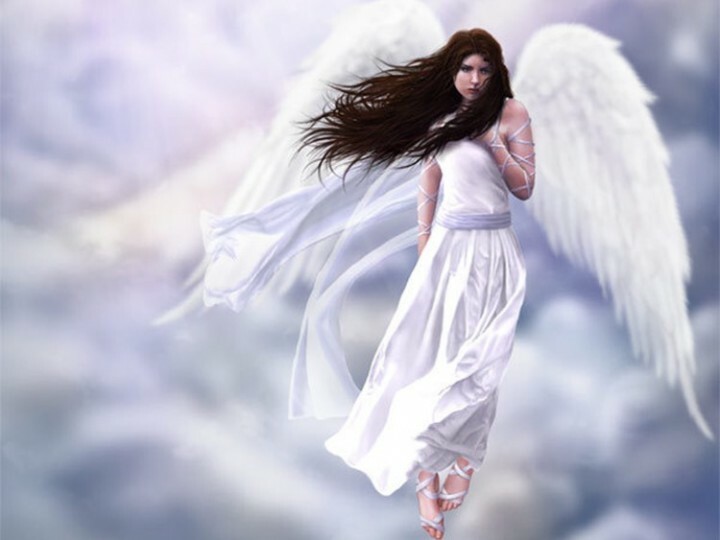 Feel the presence of loving angels surrounding you to heal your body and spirit.